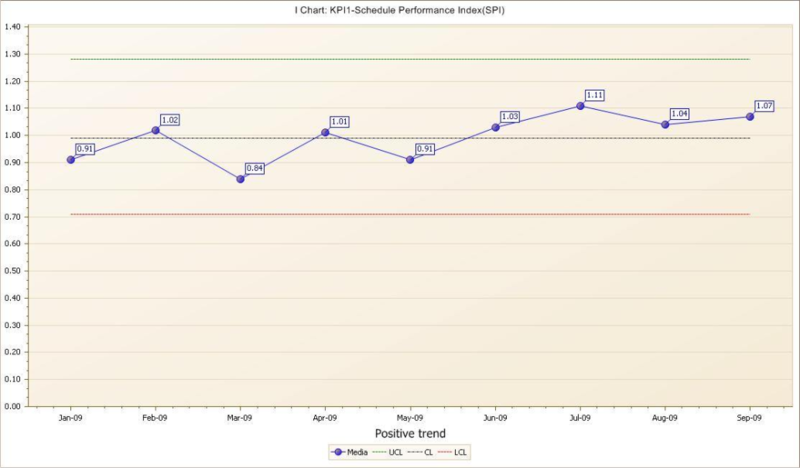 As a Software application to monitor KPI's Trends. 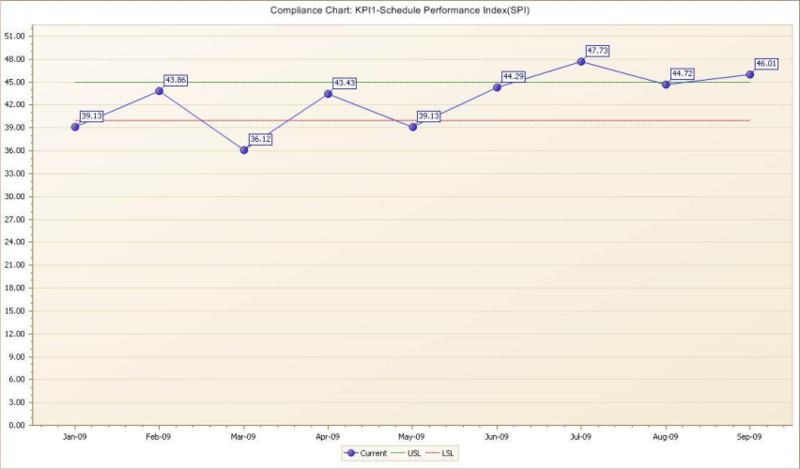 In the Implementation of a Continual improvement Approach. Helping Students at Courses, to understand the principles behind Six Sigma, Individual Control Charts (I Charts), Compliance Charts, See the Big Picture on a Radar Charts, Six Sigma, Cpk among others Outputs. 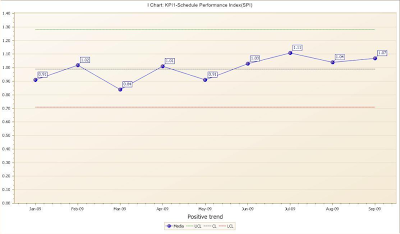 AXIS, a software that monitors KPI trends, (at the Gemba(Work place), the place to go for improvement) and predict future performance (using Individual Control charts) on almost any kind of Industry (From Big Companies to Small size business; on Engineering Construction business, a project-based industry. 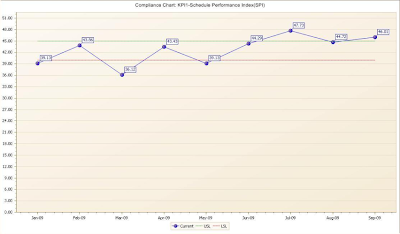 It also can be used in a manufacturing or business process (in Projects, Processes, Departments, or a business unit). 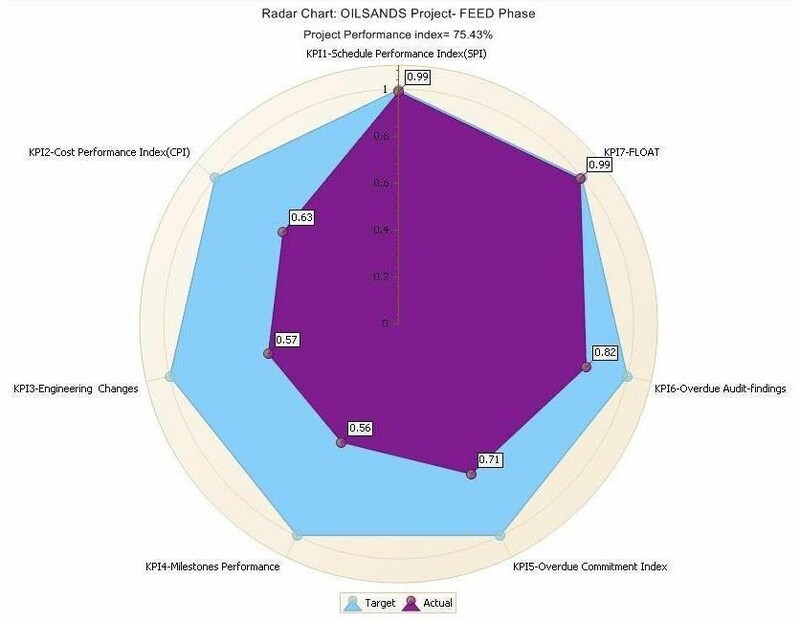 With Axis, the performance information gathered is analyzed, obtaining an Individual Control Chart, a compliance chart, sigma level and Cpk index, and finally an overall performance index integrated in a Radar Chart. Excellent results on Universities, Students in programs where studying Application of Quality Principles, real life examples is essential.